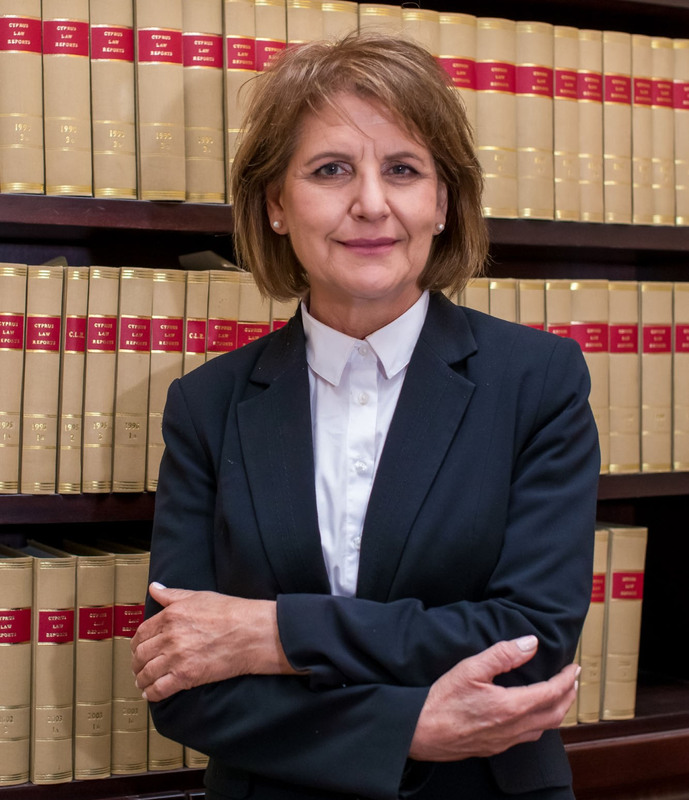 Xenia Koustai is a litigation lawyer with over 30 years’ experience in administrative law, family law, private criminal law, estate administration, torts and personal injury law and insolvency law. Following her admission to the Cyprus Bar Association, Xenia joined the Kyrenia Bar Association, where she served as the Council’s Vice President from January 2012 to September 2014 and is now a representative of the Kyrenia Bar Association to the Cyprus Bar Association. She is also a licensed insolvency practitioner in Cyprus.